Click on the link next to each publication or resource name to download the publications as a PDF for free! Many items are also available in print through the PFLAG National Bookstore. If you have any questions please email publications@pflag.org. You can also find one page summaries of the learning session options currently available in the workplace programs section. Get information on what the laws are in your state when it comes to LGBTQ employment protections. 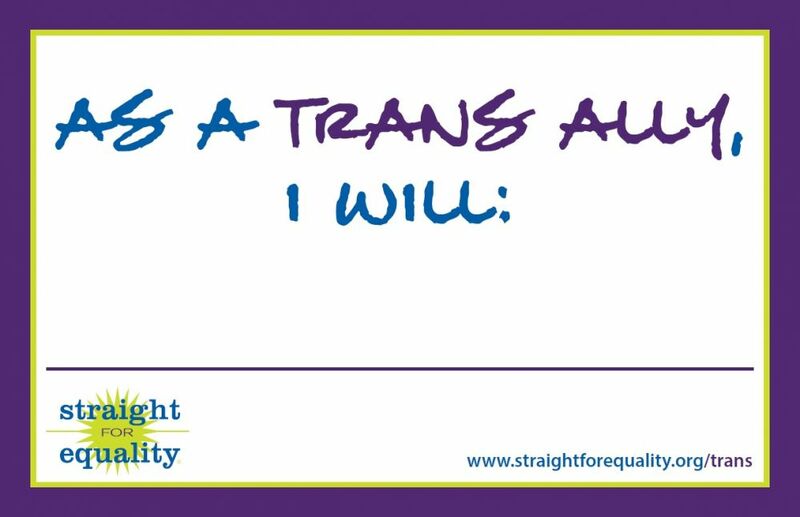 Learn 10 simple things that you can do to come out, speak up, and join in as an ally. Sometimes not speaking up has more to do with not knowing the right words than anything else. This short list of terms should help you learn more and feel more comfortable talking about equality.